The Maldives are a breathtaking part of the Indian Ocean. Known for being the Honeymoon destination, it's the dream holiday destination for millions all over the world. White sands meets cyan waters in the paradise, known as the idyllic, peaceful heaven with more than 1800 "Robinson Crusoe" islands, like coral islands surrounded by vast shimmering lagoons of aquamarine and turquoise and endless azure seas. Sitting beneath the swaying palm trees sipping on a cocktail, before taking a dip in waters which can be as high as 30C in October is an everyday reality in this Indian Ocean relaxation heaven. The perfect time for yacht charter is from Decembre to April. Often here, the most challenging part of the day is deciding which one of the country's world-famous beaches to visit. The Maldives archipelago contains groups of 26 atols in completely natural formation. They stretch across the equatorial band in a rainbow of luxurious jade green vegetation and pristine soft white sands. Out on a Maldives yacht charter you'll experience every possible shade of aqua and turquoise and a world of dazzling coral gardens. If you're interested in nature, marine life and diving, then this is the place for you. This area of the world is characterized by an amazingly unique underwater life and ecology. This is due to the remote and unspoiled Indian Ocean location currents as well as the year-round tropical climate. 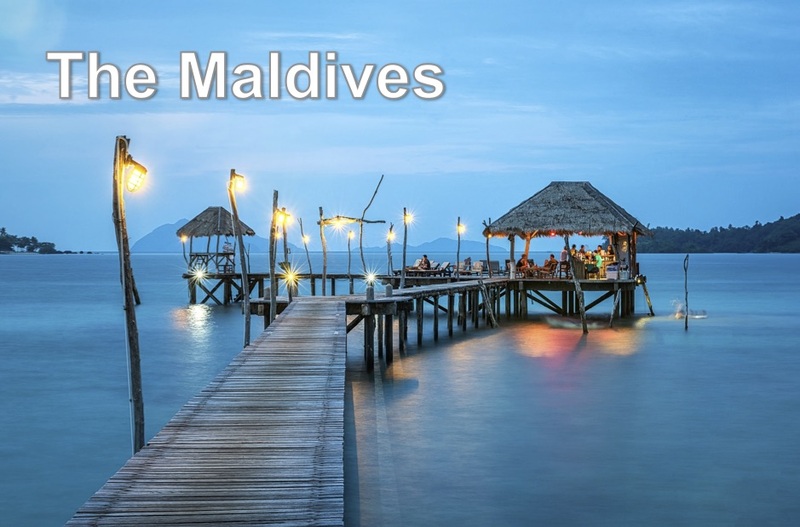 The Maldives offers direct flights from Europe and parts of Asia and represents a unique tourist attraction. Whether relaxing on a motor yacht or sailing yacht, diving or snorkeling, or soaking up the sunshine and natural beauty, the Maldives provides vacationers a very luxury resort.